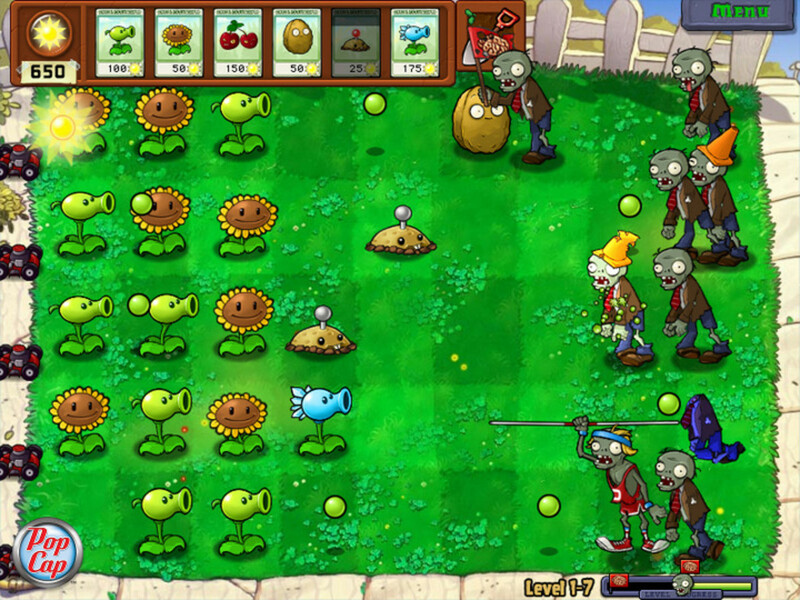 Plants vs. Zombies is a strategy game by PopCap; first it was available on iPad, then as its popularity grew, it was released on the gaming platform Steam. The idea is to complete the levels by destroying the oncoming waves of zombies and protect your house, and therefore protect your brains. 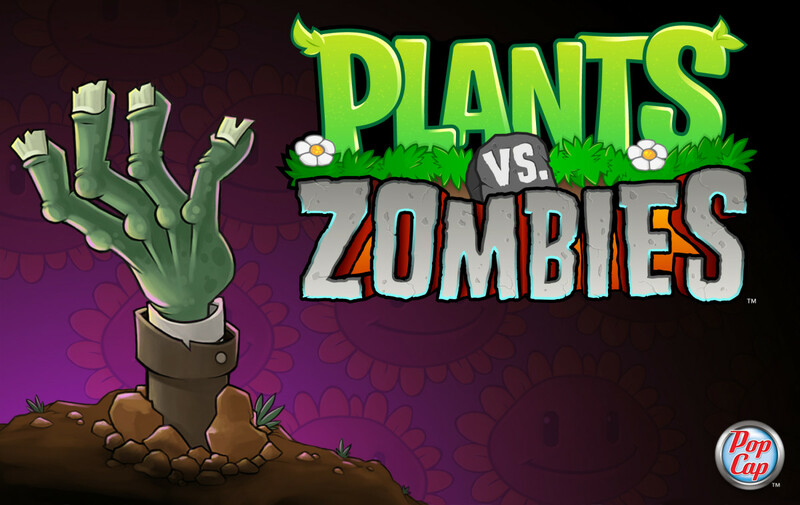 To complete the levels, you must plant various different kinds of flowers and plants to defeat the waves of zombies. All levels are completable except for 'Survival: Endless', where the waves of zombies are exactly as the titles suggest - endless. It's fun to attempt the endless mode, where the waves get steadily harder and more ridiculous the more flags you complete. Although it's impossible to finish, many players have impressive records - flag numbers in the hundreds or even thousands. This article takes a look at some of the different strategies to get as many flags as possible. Survival: Endless mode on Plants vs. Zombies is set in the back garden in the daytime, so this includes the pool (pictured). This means you can include water plants such as lily pads and tangle kelp. The level is set in the daytime, but it's strongly recommended that you use the coffee bean to wake up night plants such as fume-shrooms, magnet-shrooms and doom-shrooms. 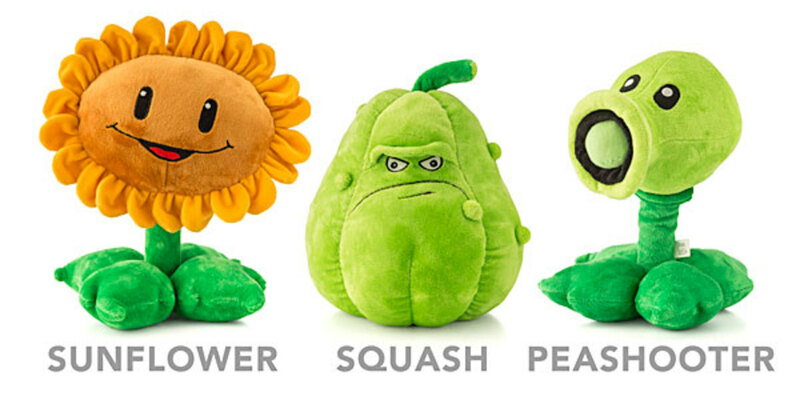 What's your favourite Plants Vs. Zombies Zombie? It's important to know what plants work against which zombie. As long as you survive enough flags, every possible zombie will eventually appear at some point. 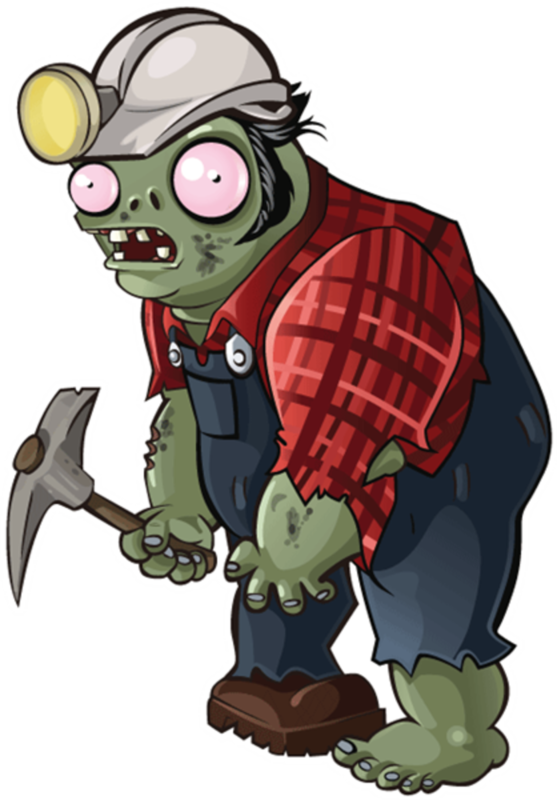 The first to appear are the easiest, the regular garden-variety zombie, and building up to enemies that are much more difficult to defeat, such as Gargantuars and Zombonis. Winter Melons. Ideally you'll have at least one on each row. Winter Melons are upgrades of Melon-Pults, and shoot powerful shots that slow down your enemies, and also hit several zombies at a time, and on a few rows, as opposed to Peashooters which only shoot the front zombie. A Winter Melon can also bypass barriers such as the screen doors, which can block Peashooters. Twin Sunflowers. To do well on Survival: Endless you need at least four twin sunflowers. 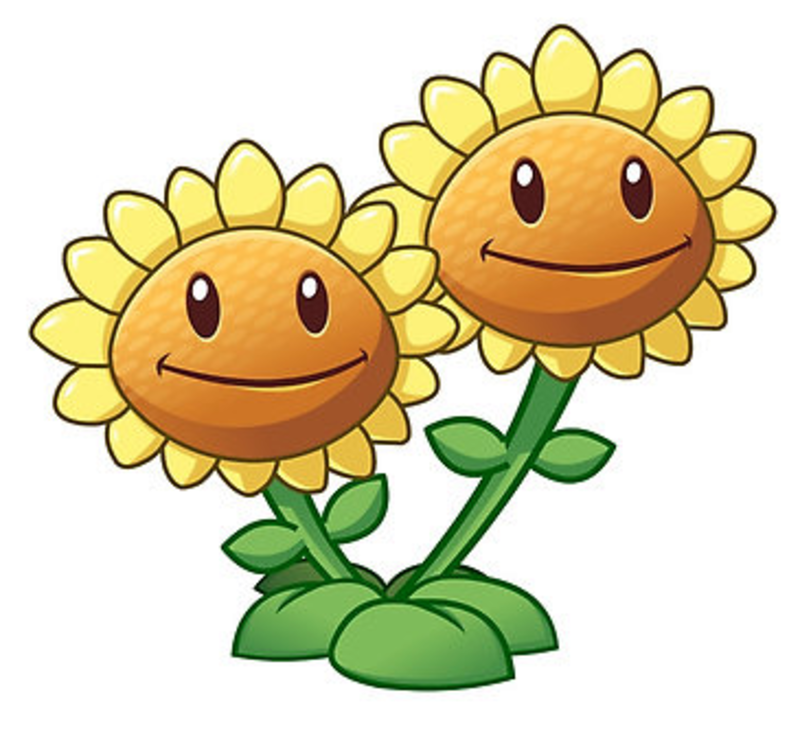 You can buy them at Crazy Dave's store to upgrade your regular Sunflowers to produce double sunlight. Ideally, planting 6 to 8 will get you far on the more expensive plants. Gloom-shrooms. This is one of the plants you'll need to use the coffee bean on. 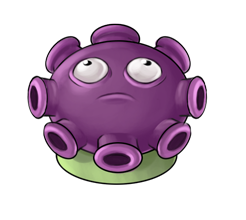 A Gloom-Shroom is an upgrade of the Fume-Shroom, and can shoot nearby Zombies from all directions with quick, powerful shots. You need to have at least four on the right side of the pool (as shown in the picture above) to get rid of a large portion of the oncoming zombies. This is where the twin sunflowers come in, too - you need a lot of sunlight to plant and maintain the Gloom-Shrooms. Pumpkins. Pumpkins protect your plants. When a Zombie eats a Pumpkin, it takes much longer to get through the shell, thus giving you more time to defeat the Zombie before it eats your plant. They also don't get more expensive the more you plant, unlike most of the plants here. Cattails. 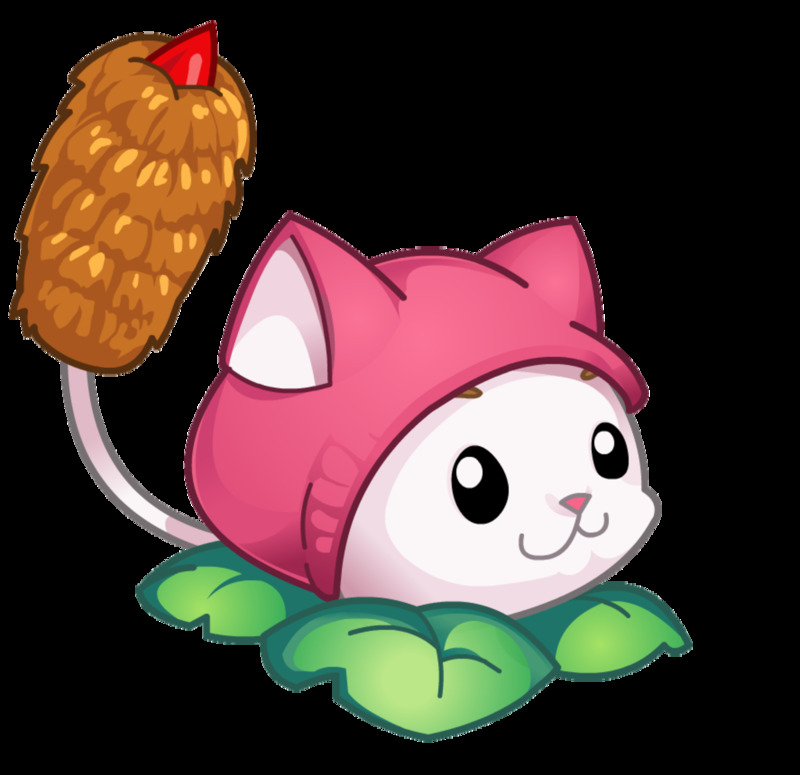 Cattails attack any Zombie, anywhere on the map. 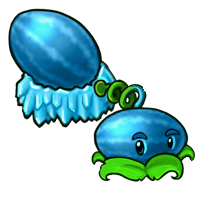 Although they're not especially powerful, they're very useful for catching a Zombie that is otherwise out of reach, and are especially good for downing Balloon Zombies. 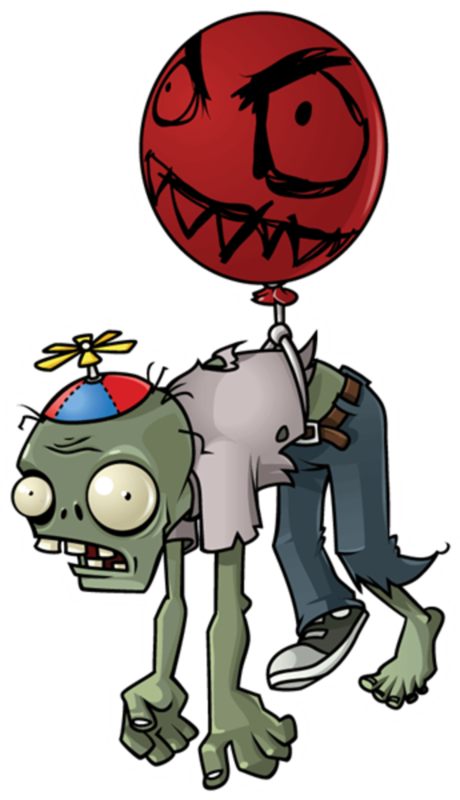 Without Cattails, a sneaky Balloon Zombie can sneak in and eat your brains. Cob Cannons. Although you can have a good game of Survival: Endless without Cob Cannons, they're extremely useful for quickly blowing up a group of Zombies. They're powerful and you can shoot them to anywhere on the map, but they have their downsides too. They can't be protected by Pumpkins, so if a Zombie chews on it, they're gone in seconds. They're expensive, and get more expensive the more of them you have planted. Umbrella Leaves. 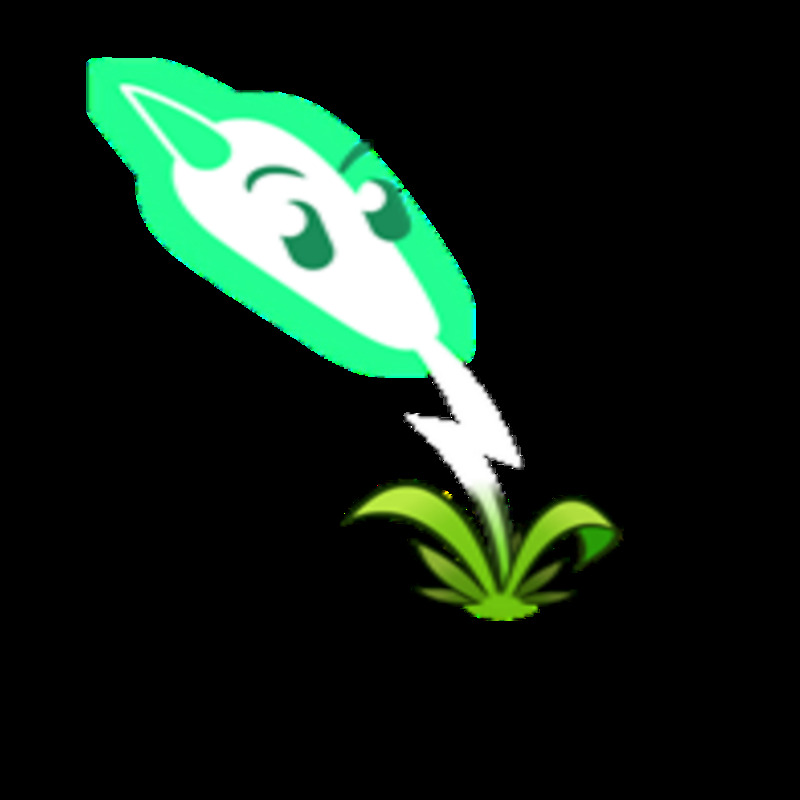 An Umbrella Leaf protects all of the plants within one square from it from Zombies that either fire long-distance shots at your back plants to destroy them (Catapult Zombies) and Zombies that jump down and grab your plants from the air, never to be seen again (Bungee Zombies). It can be extremely annoying when a Bungee Zombie suddenly comes and steals a plant, especially if it was expensive. Place Umbrella Leaves to cover as much of your lawn as possible to avoid this happening. However, Umbrella Leaves cannot attack Zombies directly, which is why not everyone uses them. That one is up to you. There are several different strategies that people use. This gives you the freedom to play around with it to find a strategy that suits you. Place Gloom-Shrooms on the pool (Picture 1). 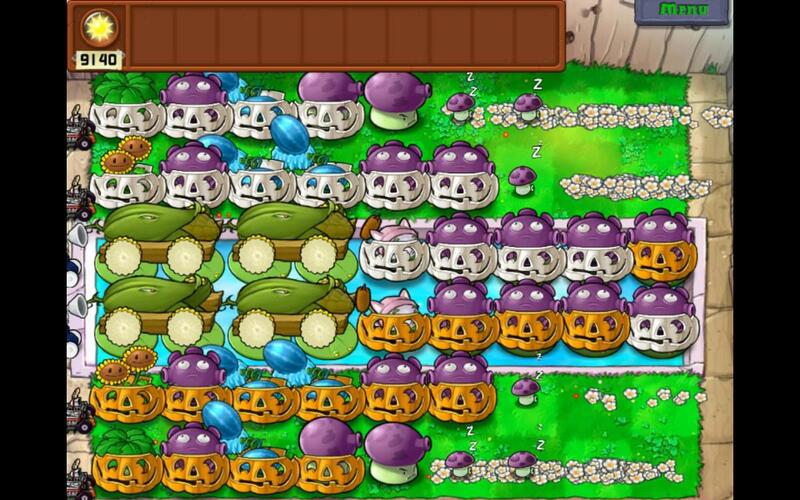 This takes down a huge amount of oncoming Zombies; even the official Plants Vs. Zombies Wikia says "this plant is essential to surviving any large number of flags." Find a way to block Digger Zombies. These Zombies dig below your entire lawn and attack from behind. Without something to block them, they'll eat their way through your plants. On this picture, the player has used Spikerocks, but you can also have a row of Gloom-Shrooms (the combination of two of these planted together destroys Digger Zombies pretty quickly). Find a way to block Balloon Zombies. As discussed above, the best way to do this is by having at least one Cattail on your lawn or in the pool. You can also use a Cactus for this, but Cattails are much more effective as they can attack any Zombie on the map. Freeze your enemies. Make sure that every row on your lawn is freezing the oncoming waves of Zombies, slowing them down significantly and giving you a lot more time to attack and less time for them to eat your plants. 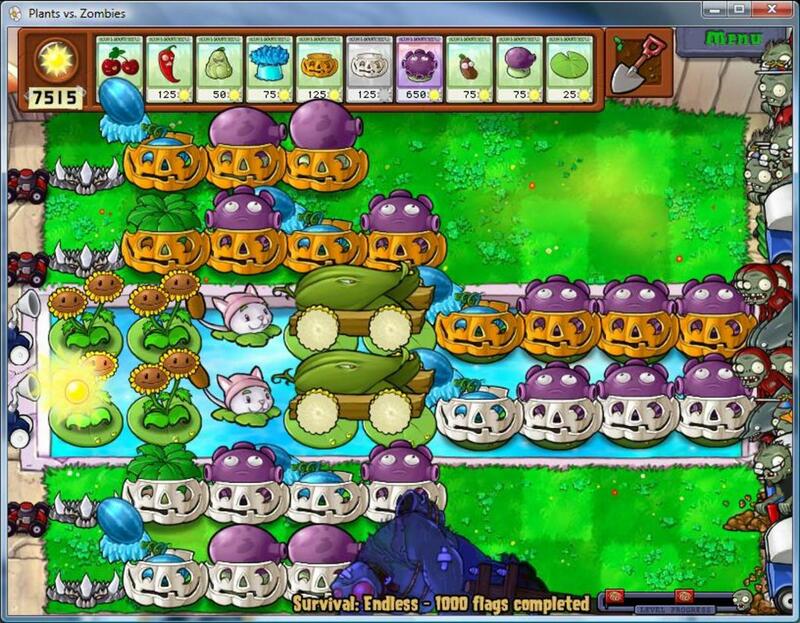 The best way of doing this is by having at least one Winter Melon on each row, but there are other ways of freezing the Zombies, too; for example, by planting Ice-Shrooms (which freeze all the enemies on the map for a few seconds before disappearing) or Snow Peas (but, as mentioned above, they're much weaker than Winter Melons). Have a powerful backup plant. This may be Cob Cannons, which take a while to recharge, or plants in your inventory which you can use in an 'emergency' situation by quickly blowing up Zombies, such as the Jalapeno, Cherry Bomb or the Doom-Shroom. Survival: Endless mode is highly addictive, and with many different strategies to try, it can be time-consuming. The truth that there really is no way to win it completely, so you just have to try and survive as long as possible until your brains are inevitably eaten! What's your best flag count? What plant can destroy the Red-Eye Giant? 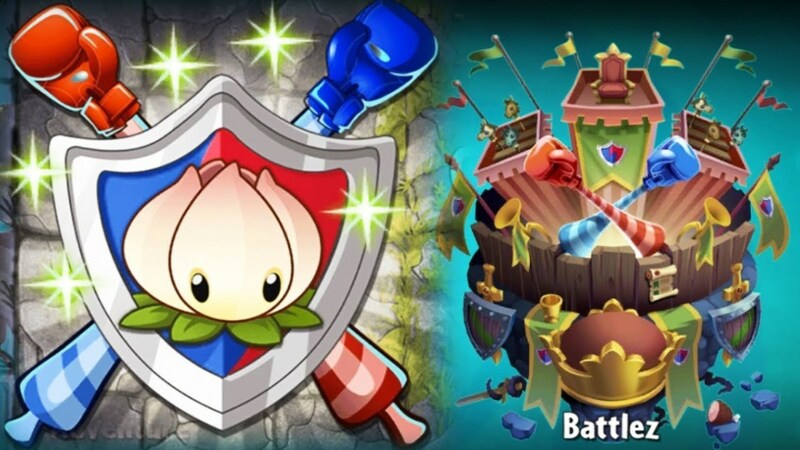 How to Beat Battle Mode in "Plants Vs. Zombies 2"
hey I am so glad to hear I am not the only one lately obsessed about this game in 2019. I was trying hard but couldn't find any strategies to finish the giants, even the cobcannons are not working. Do you have any ideas? I used a 10 Cob Cannon Setup and got to 103 flags. Thanks, Eric. It's a fun game for sure. 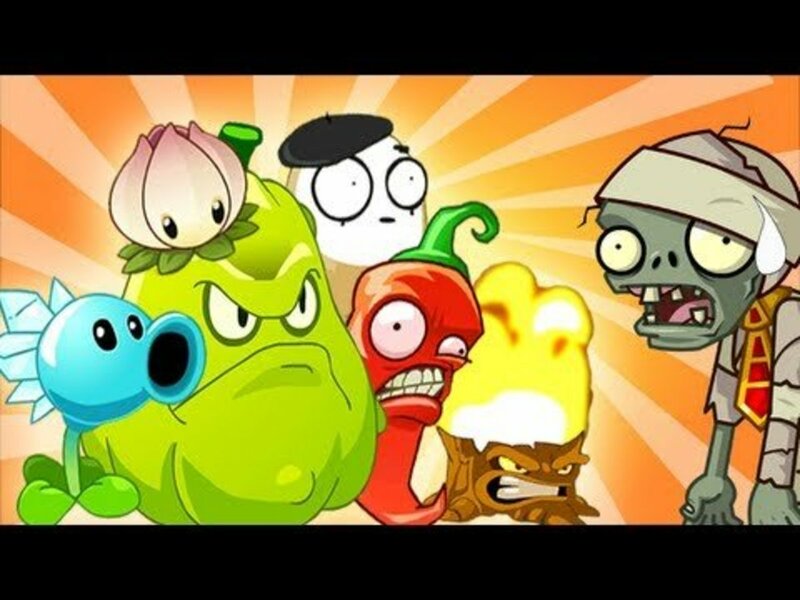 I used to love playing Plants Vs. Zombies years ago. Popcap used to be one of my favorite video game developers. 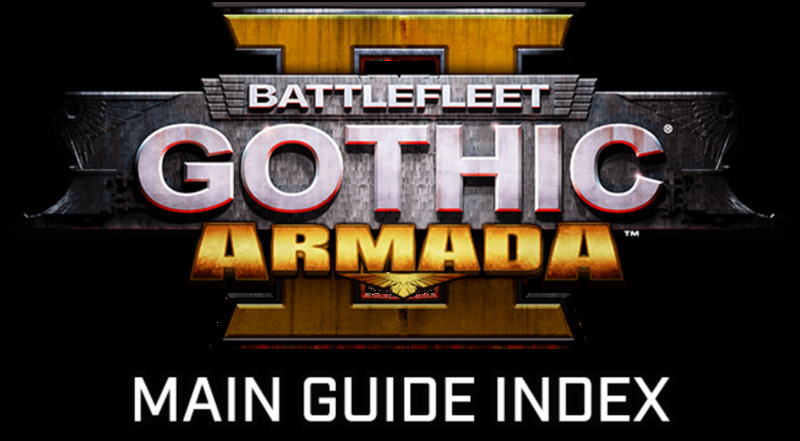 A very nice and informative guide. I just want to note that I am using a 2 cob setup with Gatling Peas in the top lane, and unlike all of the other setups poppy showed, mine are LADDERED! That's right, no worrying about imps eating your pumpkins if you ladder! Note I made over 3k waves with it, and no imitating pumpkin needed because of ladders! That'll stop the bungee zombies and the aerial attacks. At wave 79-80 the Jack In The Box zombie blows up cob cannons and spike rocks and gloom shrooms and bungee zombies take my winter melons. And those are the plants I need to solve the gargantuar problem. I used an 8 Cob Cannon setup and I got 81 flags. Still going for 100! I used Ice Shrooms with my setup and I survived 66 waves. Before I did not use Ice Shrooms! Try coming up with your own if none of the ones here are good enough for you. Thanks. I found a setup but I realised I don't have a walkthrough for it and 4 of the cob cannons are undefended. 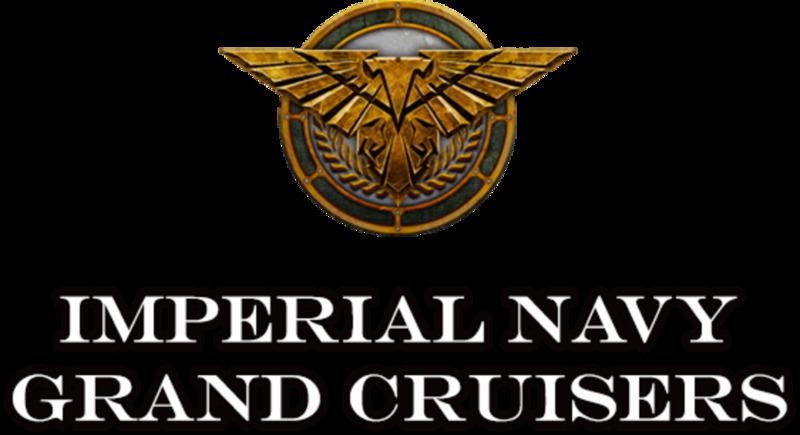 Without a walkthrough I will die right away, And with undefended cob cannons I will run out of sun replacing them. It is so hard to find a good setup. I need a walkthrough with a better strategy and they are very hard to find. Without a walkthrough I survive about 2 flags with a more complex strategy. Try again with more cob cannons. From what I've seen, the people who get 1000 flags have four or even six cannons. I know, but my setup has only 2 cob cannons and it does'nt work even when I bring lots of instant kills. I used to put spikerocks but that made me run out of sun and they broke quicker than they recharged and when I got 52 flags I died because I ran out of sun replacing spikerocks. Its always when they crush my Fume Shroom that I lose 1-2 flags later. Anyway how do people survive 1000 flags with my setup? My only advice is saving your cob cannons just for the Gigantuars and having as many rows of spikerocks (thank you for reminding me of the name) as possible. Thats what I do, but when they crush my spikerock (That's what they are called) the start crushing my Fume-shrooms and Winter melons. I only use 2 cob cannons because my strategy is that picture with 4 twin sunflowers 2 cattails Winter Melon on every lane and Fume Shrooms and Gloom Shrooms everywhere and 2 Cob Cannons and Winter Melons on rows 2 and 5 and Spike Rocks on the back. How do I deal with non stop Giga Gargantuars? I get stuck on waves 47-52 because gigas keep crushing my stuff. Keep in mind that I'm on the iPad so I have mallets and no 10th seed slot. Whow, things sure have changed since Pong, I could play that game. Reading your book Poppy, but I'm a slow reader, so it make take a week.